Brace Yourself For A Whole New You! Are you looking for back relief from the aches and pains of aging? Do you want to improve your quality of life while living with Parkinson's disease, osteoporosis, scoliosis, or other conditions that impact your spine? 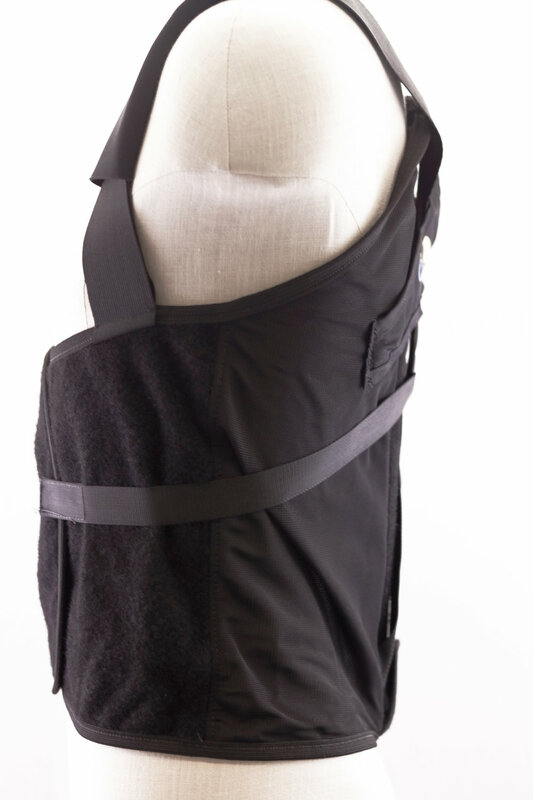 The Calibrace+ is the only back brace that improves posture and balance by lifting the shoulders up and back and giving your entire back support. Contact us today to determine your insurance payment eligibility. 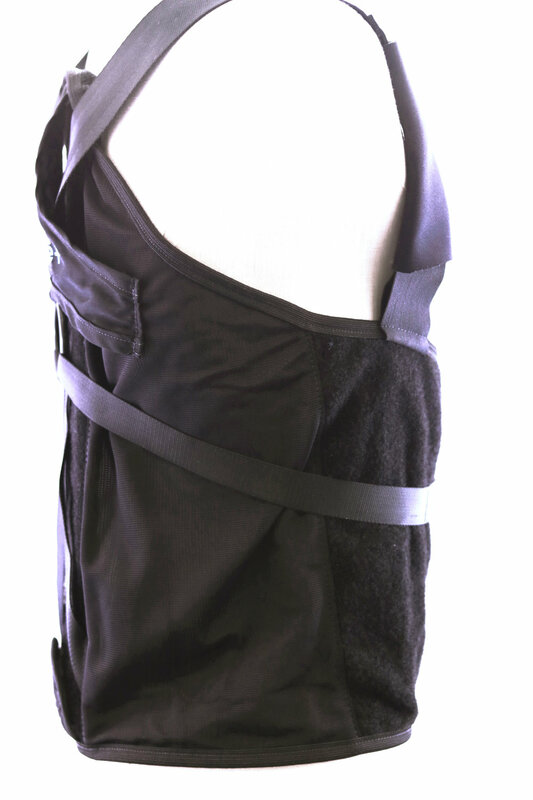 Interested in receiving the Calibrace+ free of charge to you? It's as easy as 1, 2, 3. Downloading a prescription form can save you time at the doctor's office. We make it easy for your doctor to complete the information needed for your prescription. — Michael from Washington, D.C. Choose from 5 sizes (S-XXL). A simple measurement around the waist and hips is all we need to recommend the correct size for you. Measure two inches above your belly button for accurate waist measurement size. Do you need to reach us? Our team is here to help. Fill out the form below and we will reach out to you.